Great for those working in the cold, that need to communicate from the field. Sales folks, maintenance teams, football coaches, everywhere I look I see people on tablets doing their work. Outside. In this winter. 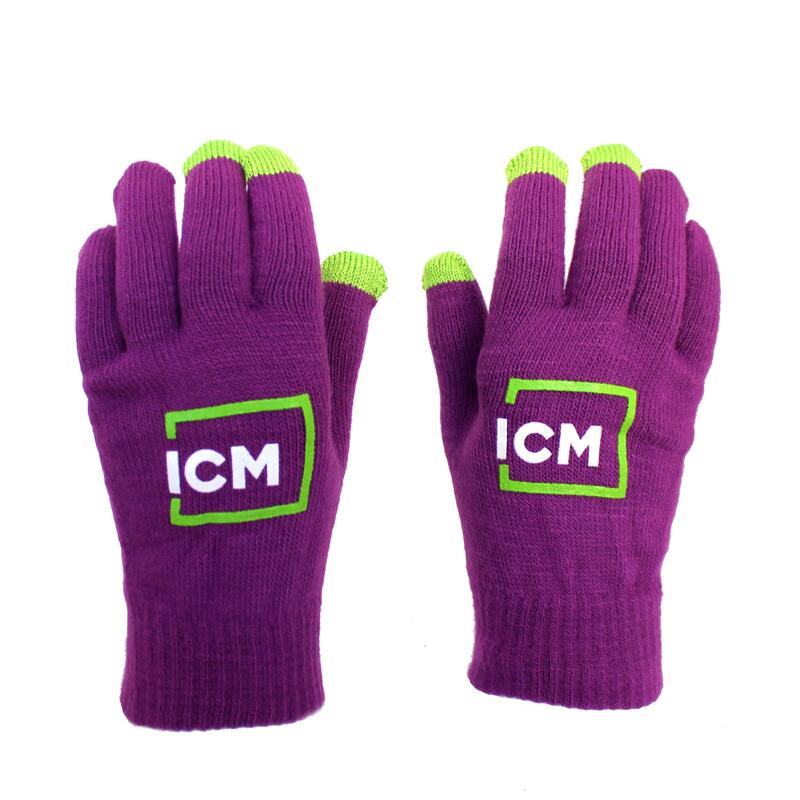 With perfect PMS matching, any brand color can be replicated on glove body and finger tips. So I say, let’s help them out, and throw a bit of marketing into the mix. Enter now the Touchscreen Gloves from Pop! Promos. This brand stands up to their name, with a catalog full of color and smart ideas. 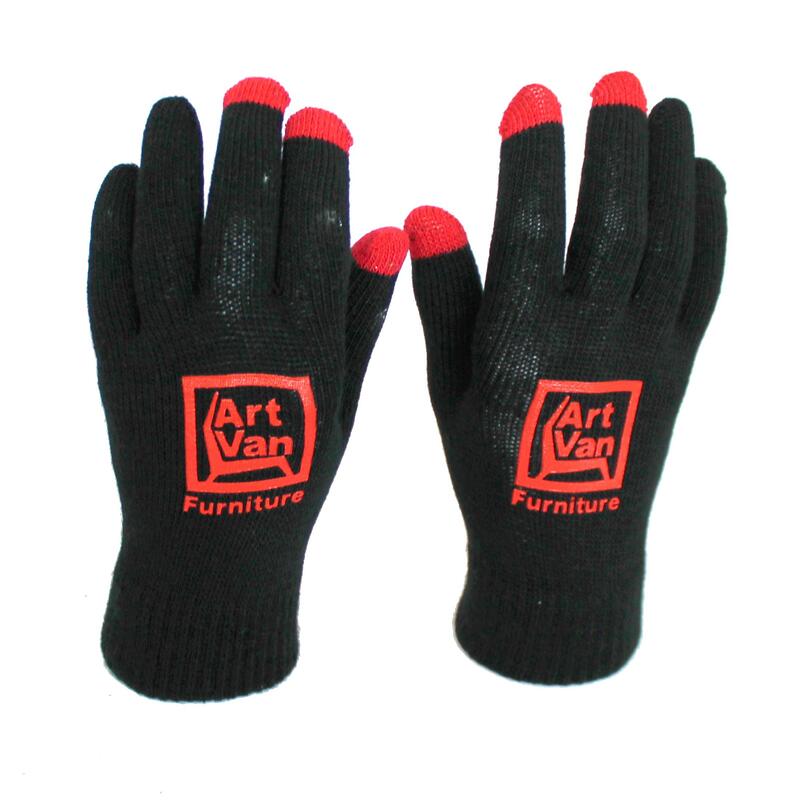 And if your out in this weather, working on a touchscreen surface, you are going to love these Touchscreen Gloves. So for winter marketing this is a dream. A unique product that is designed to be color matched to any PMS color, so it can coordinate with any brand. The Touchscreen Gloves are going to work perfectly to match an existing uniform – think FEDEX or ALLSTATE, companies that have service-people out in all weather. Additional, think of cross promotion with winter sport events, college team logos, and then add to that all those organizations that work in the cold, from ski schools to first responders. Lastly, the Touchscreen Gloves from Pop! Promos hit that great high note for marketing, they are useful and practical. Who doesn’t want an extra pair of gloves in this weather, and gloves that help me do my job. That is just perfect. End result, they will be appreciated while keeping your brand in front of your prospects and/or your target audience. Please contact us at info@proformagreen.com if you would like more information on – or samples of – the Touchscreen Gloves from Pop! Promos.